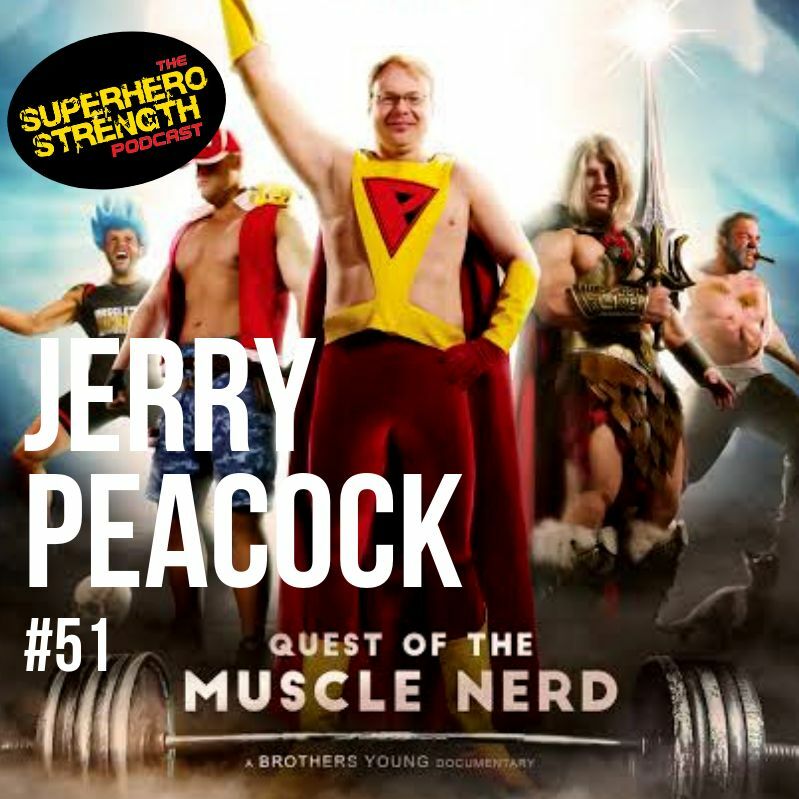 This week I got to catch up with Jerry Peacock from the upcoming documentary "Quest Of The Muscle Nerd". We talk all about the making of the film and Jerry's quest to put on the first ever Bodybuilding/ Cosplay competition at DragonCon, Atlanta. 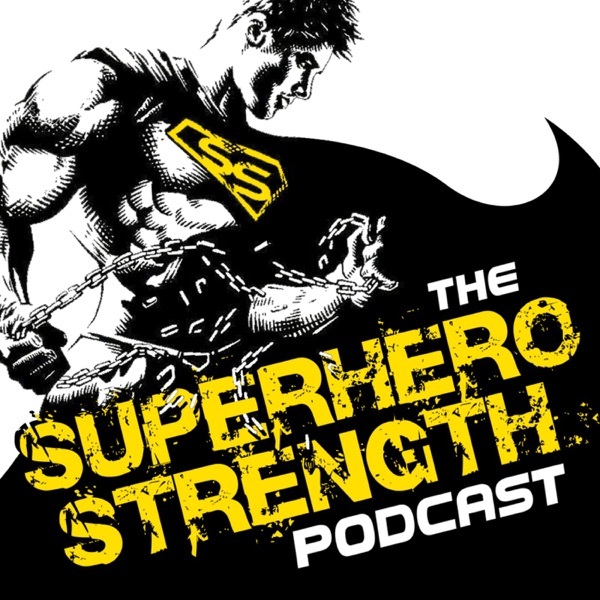 A really fun conversation as we nerd out on all kinds of things. Synopsis for "Quest Of The Muscle Nerd"
The story of one man's dream to host the first ever bodybuilding/ cosplay competition and the two men who drag their bodies through hell to claim the crown. 'Quest Of The Muscle Nerd' is a feature length documentary that tracks the 8 months of preparations of Jerry, Billy and Jonathan. We follow their physical training, costume construction and event preparation. The movie culminates in the first ever muscle nerd competition, which was held at the 2017 'DragonCon' convention.